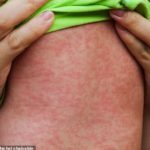 Conceding to a key demand from protesters, council vows to reform the feared National Intelligence and Security Service. Sudan’s President Omar al-Bashir has been removed by the military after months of anti-government protests against his three-decade rule. The long-time ruler was replaced by a military council headed by General Awad Ibn Auf, who imposed a three-month state of emergency and declared the transitional body would rule the country for two years. The coup and installation of the council were rejected by the protesters, who said the moves did not meet their long-standing demands for a civilian-led government. Amid continued demonstrations, Ibn Auf resigned on Friday evening and named Lieutenant General Abdel Fattah al-Burhan as his successor. 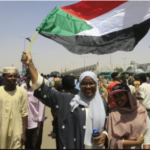 Since December, Sudan has witnessed persistent protests sparked by rising food prices that quickly escalated into wider calls for al-Bashir’s departure. 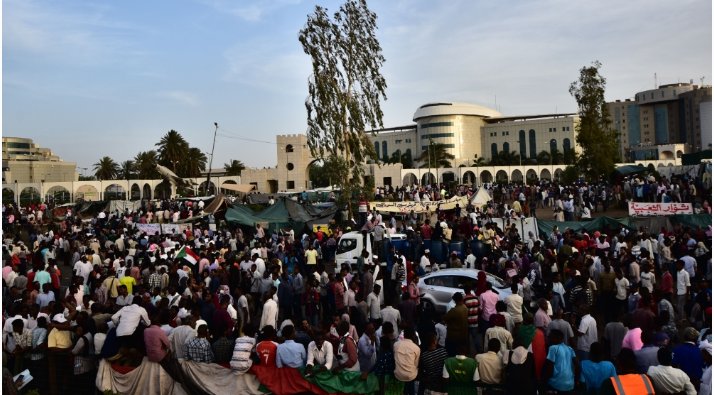 The latest crisis escalated on April 6 when thousands of demonstrators began a sit-in outside the army headquarters in the capital, Khartoum. Dozens of people have been killed in protest-related violence since the start of the demonstrations. 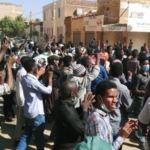 A spokesman for the military council is making a key concession to protesters by vowing to restructure the feared National Intelligence and Security Service (NISS). 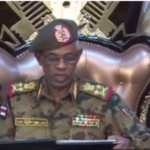 He tells reporters in Khartoum that Lieutenant General Abu Bakr Mustafa has been appointed to lead the intelligence agency, and adds that Ibn Auf, the former head of the military council, is being retired as defence minister.